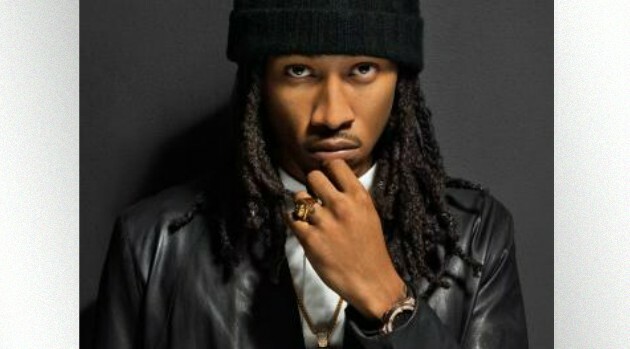 Future has more than just music projects on his mind. The rapper has announced via Instagram that he’s extending his brand by launching a new hat line. “For the 1s who embrace individuality style, my hat line comin $oon,” the rapper wrote in the caption to a black-and-white photo of him sitting at a table with various hats in front of him. While he’s yet to reveal the release date or price points, the line will more than likely include his signature Fedora. In related news, the rapper has three mixtapes nominated in the Best Mixtape category at the BET Hip Hop Awards 2015. His hit single, “Commas,” also is up for Best Club Banger and the People’s Champ Award.